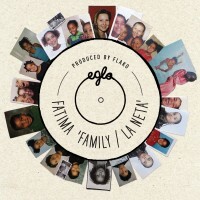 Few vocalists can claim to have worked with such a diverse array of musicians, a true testament of her capabilities, talent and versatilely, Fatima's list of collaborators spans the likes of Floatings Points (inc the Ensemble), Shafiq Husayn (Sa-Ra), Dam Funk, Scratcha DVA, Dorian Concept, Funkineven, Ras G, VeebeO and Teebs to name but a few. 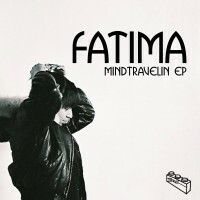 Born in Stockholm, Sweden but currently residing East London, Fatima is a nomadic child of the cosmos, drawing upon life inspiration and energy in everything from LA Freeways, London basements and The Sea through to Earth Wind And Fire and the sky above. 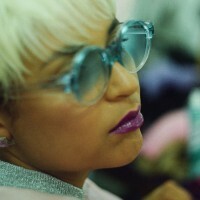 Fatima, returns with ’Somebody Else’, the first official single lifted from her forthcoming LP set for release in 2018. Produced by rising star JD. Reid. Listen/Download HERE. Out now on Vinyl, CD and Mp3! 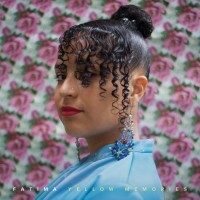 Fatima’s highly anticipated debut album ‘Yellow Memories’. 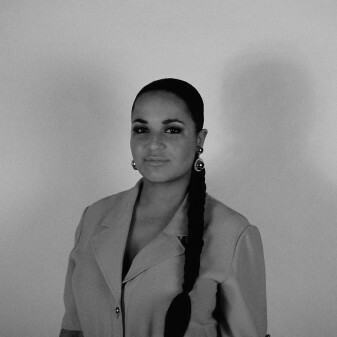 The velvet toned Swede stuns with her gorgeous voice, candy coated melody and a fresh take on modern soul. Enlisting the likes of Floating Points, Oh No, Scoop DeVille, Flako, Computer Jay. Knx and more on production duties. The vinyl has been cut and mastered at half speed by Matt Colton of Alchemy Studio’s for enhanced sound quality. Each copy contains a free mp3 download card and gatefold lyrics sheet. The CD includes a 12 page booklet. Brand new double A-side single , all tracks produced by Flako. 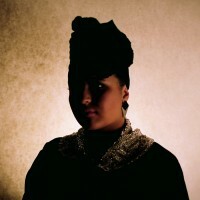 Taken from Fatima’s forthcoming solo album. Also feature the B-side Black Dough. The first track to be taken from her forthcoming album. 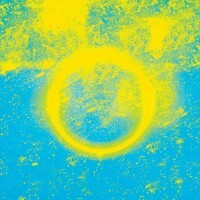 ‘Circle’ produced by Computer Jay also features Shafiq Husayn (SA-RA), whilst B-Side ‘Technology’ sees Fatima link with more LA royalty in shape of Oh No. This 12″ release also feature the vinyl only ‘Redlight Live’, played by the Eglo Live Band ft. Floating Points. Digital release and artwork on the way soon!